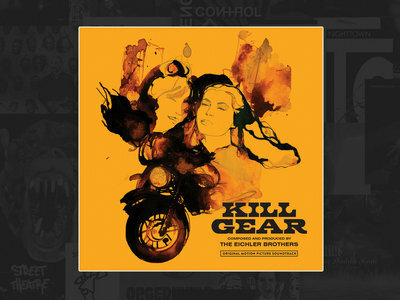 Wow, one of our recent favorites! 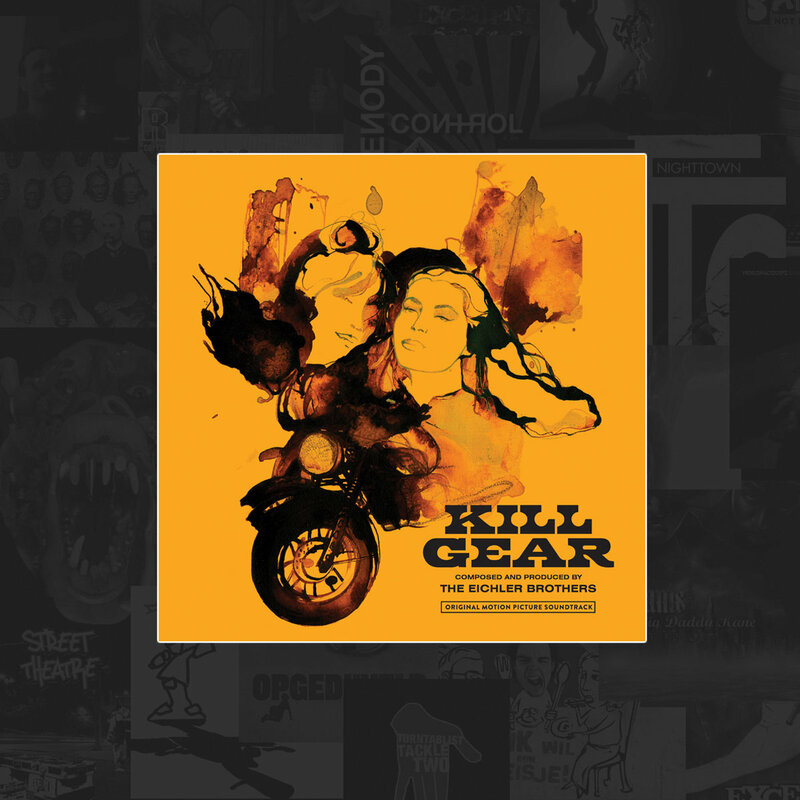 Inspired by European and American cinematic music, ‘Kill Gear’ honors the many great composers and compositions that characterise a bygone era in the history of cinema. The Eichler Brothers have re-imagined the late 60’s and early 70’s sound, creating an astonishing motion picture soundtrack that generates imagery which goes beyond an exploitation classic. Get this limited edition colored vinyl including free download voucher of the full album.